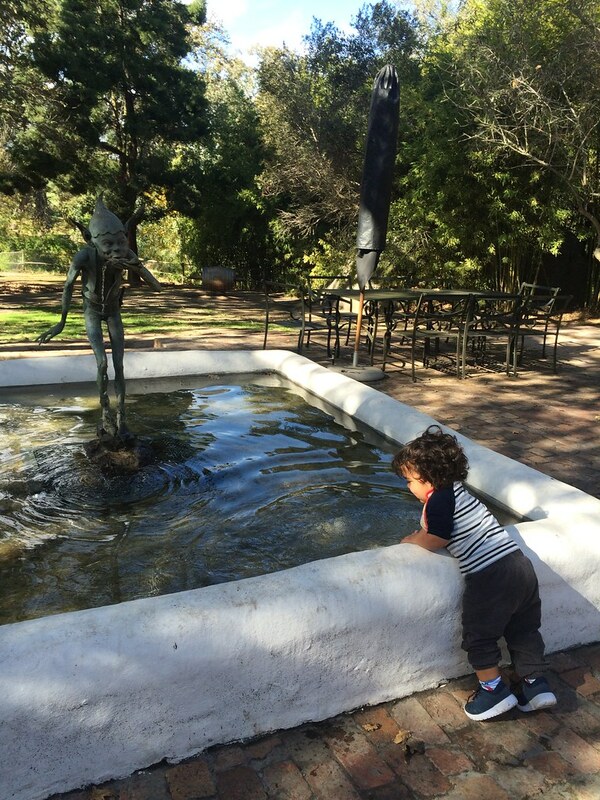 Tokara Wine Estate is one of those all-round goodies to visit with or without kids. 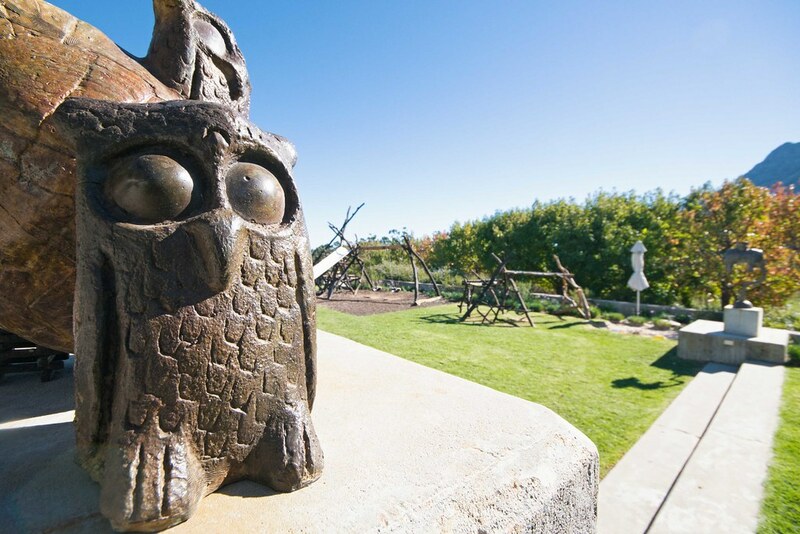 With young kids, I would bypass the wine estate, olive oil tasting and beautiful art gallery corridor all together and just head straight to the Tokara Deli. 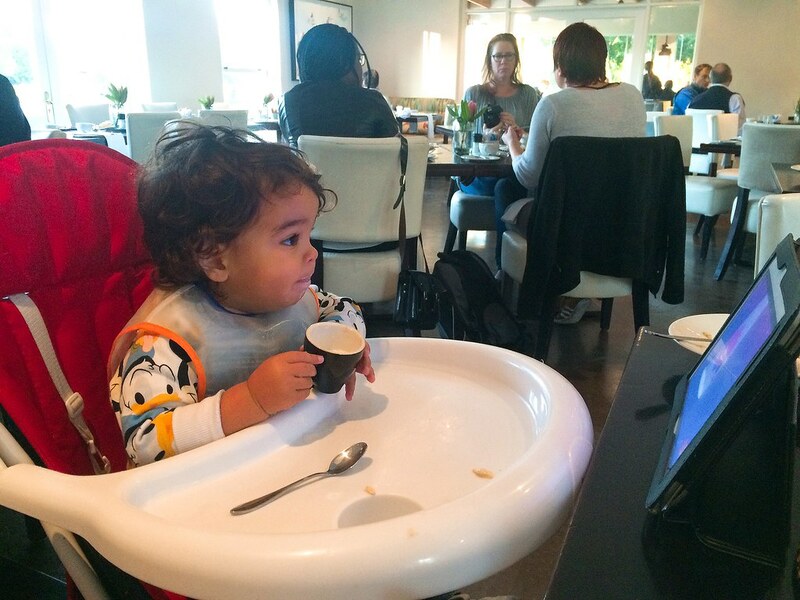 Aside from a lovely store in the deli with arts, crafts and wine for purchase, winter will draw you in with their fire place and glass windows allowing massive amounts of light and views over the playground and lawn right outside. 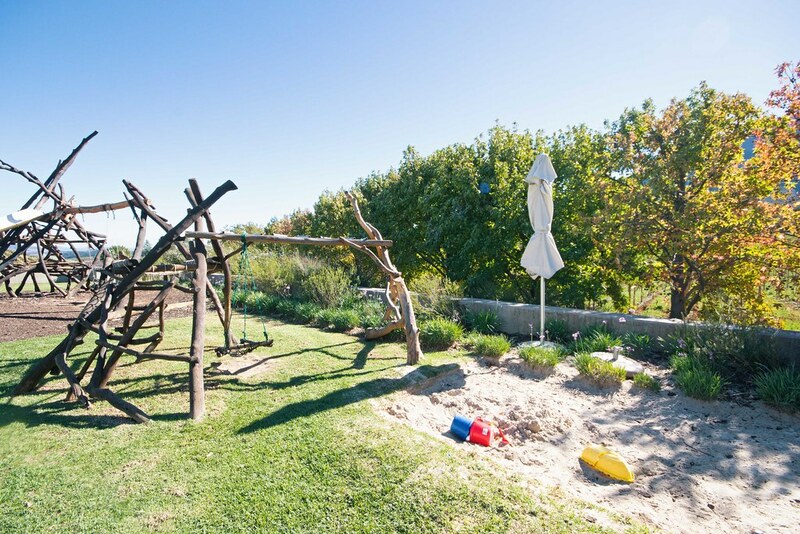 With a sand pit, wooden swing set and jungle gym, your kids will be full occupied while you wolf down a delicious breakfast and latte with one eye ( or your partner on duty) aimed outside. 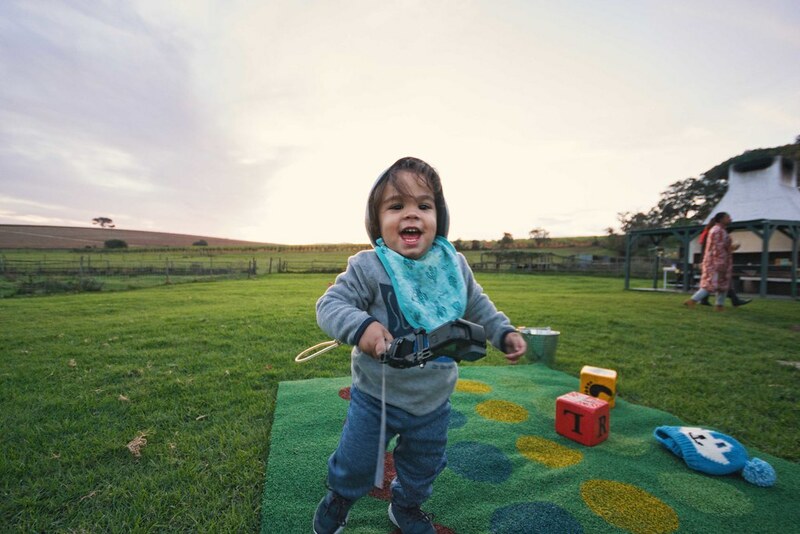 Middelvlei has ultimately become one of our favorite places in Stellenbosch. 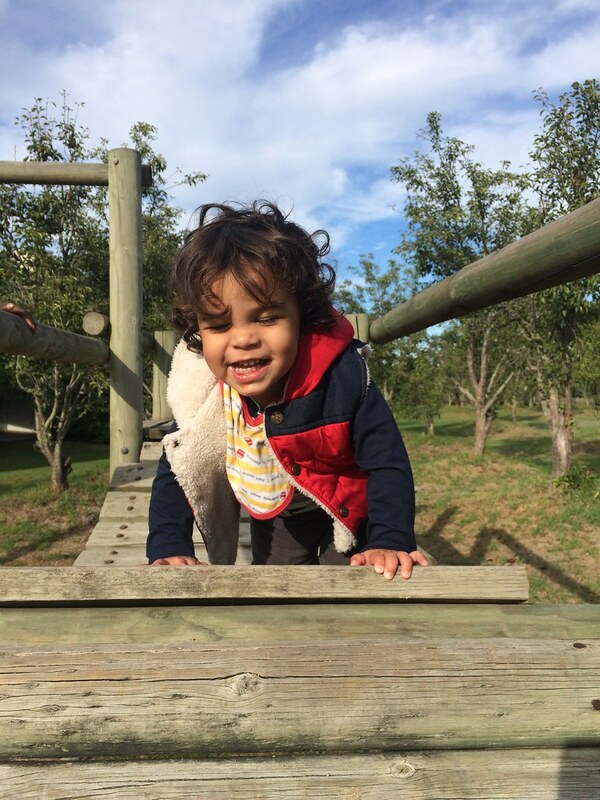 Without Caleb, there were fun adult things to do like wine blending (with a healthy bit of competition thrown in), relaxing indoors by the fireplace and making our own break broodtjies ( bread with cheese and onions to braai over the fire). 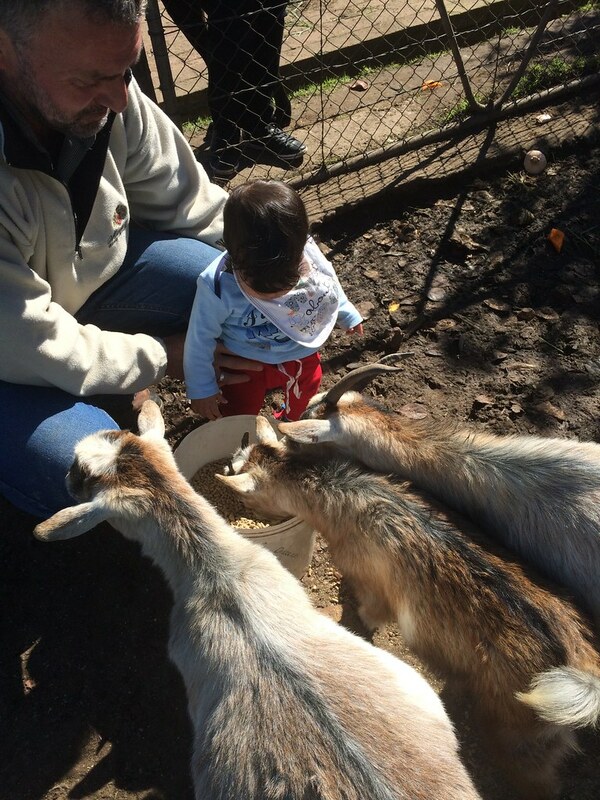 With Caleb, we fed the animals- He shrieked with delight upon visiting the goats, pigs, tortoises and wallabies in the enclosure close to the restaurant. Farmer Ben treated us to a tractor ride, we lazed on the lawns with giant board games as optional entertainment and best of all, someone else braaied for us. There’s nothing like savoring a chicken, boerewors and lamp chop braai with breads and salads which someone else prepared for you. 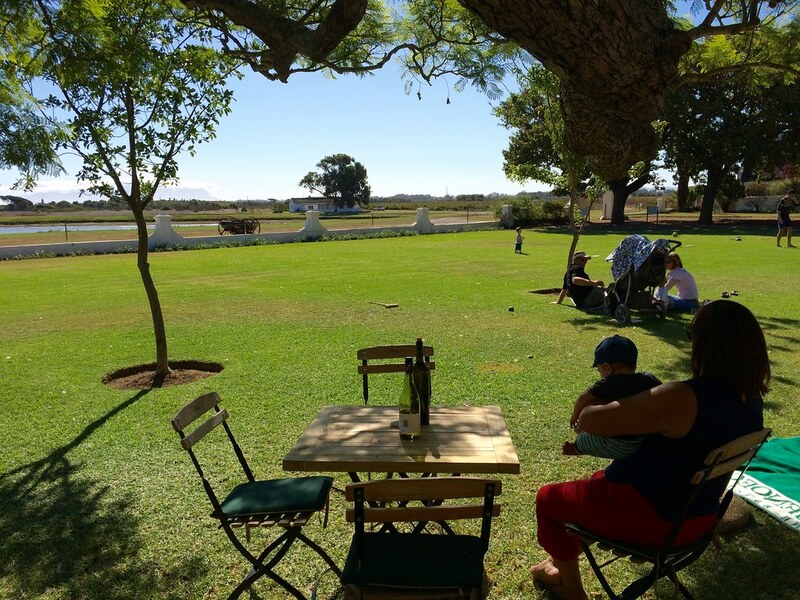 So book your next braai here one Sunday. 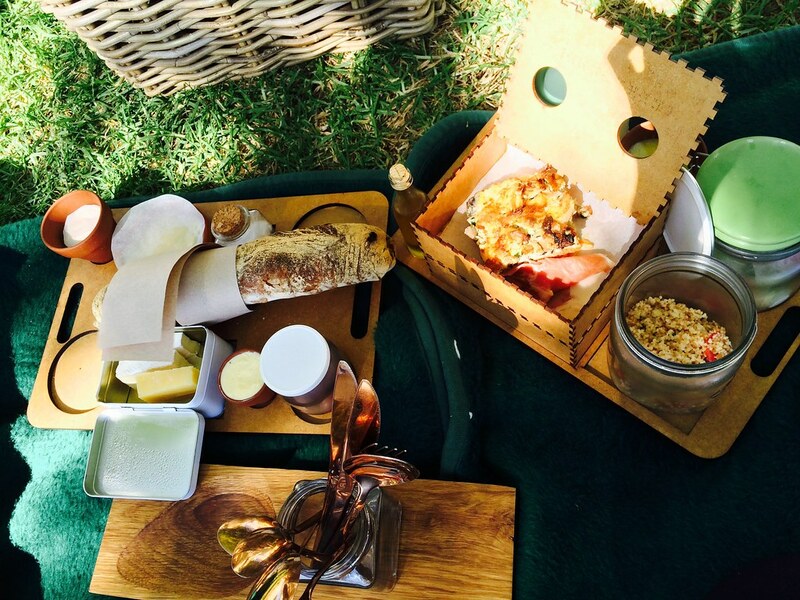 If you’re keen to pack slightly less than usual (as moms we can never leave the house without 3-4 bags- none of which are for us) and enjoy a gourmet picnic prepared by Vergenoegd to be munched on a picnic blanket beneath the trees on the lawn or at tables. 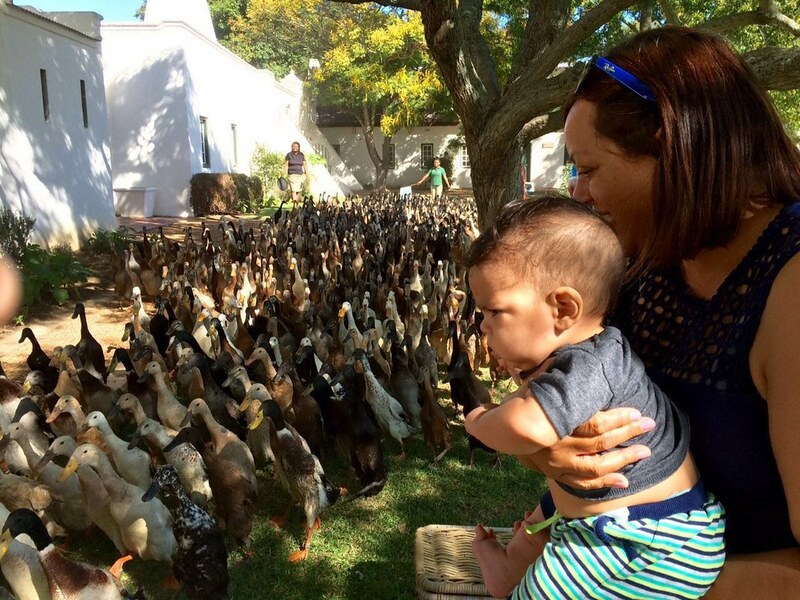 Come a certain time, tons of ducks make their way out the gate and around the homestead and past delighted guests. Your kids will either- start chasing them or stare in complete awe of 50 plus ducks waddling past on route to somewhere important. 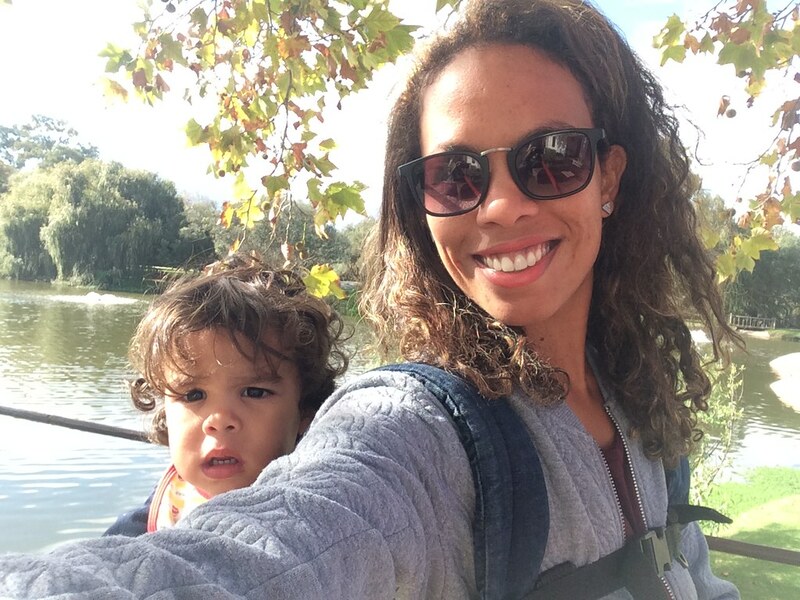 Hurtling down the hills and highways of Stellenbosch taking in the hillside views, passing vineyards and busy town, this was an adventure I’m yet to experience with Caleb. 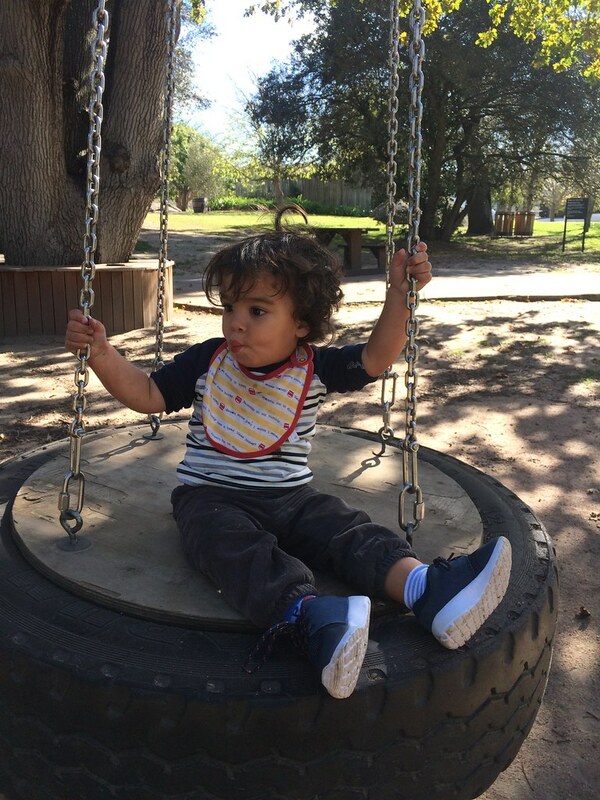 It is said that they accept passengers of all ages and I have no doubt that Caleb will love it and hopefully we could convince him to keep his helmet and goggles on. 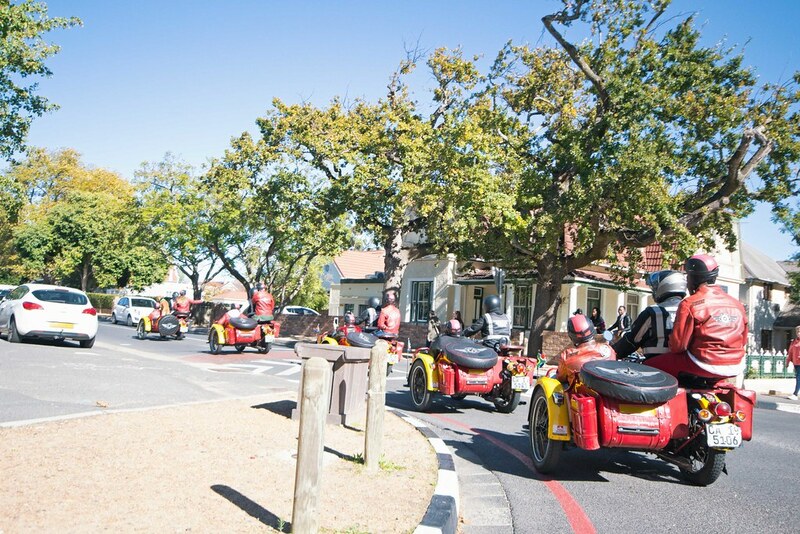 This really was one of the most fun activities I’ve ever experienced in Stellies, so save up and go experience the thrill of riding in a side car. Walking through the entrance of this reserve, I was completely taken by surprise. I had no idea this reserve existed. We trailed over streams in the cool of a mossy forest and past blankets of bright ferns before walking along dusty trails (easy enough for everyone to enjoy), past remaining pine forest at the foothills of the mountain. Buy your permit at the entrance, grab a map and go walking, running or mountain biking with the kids. Adults pay R40, kids pay R20. 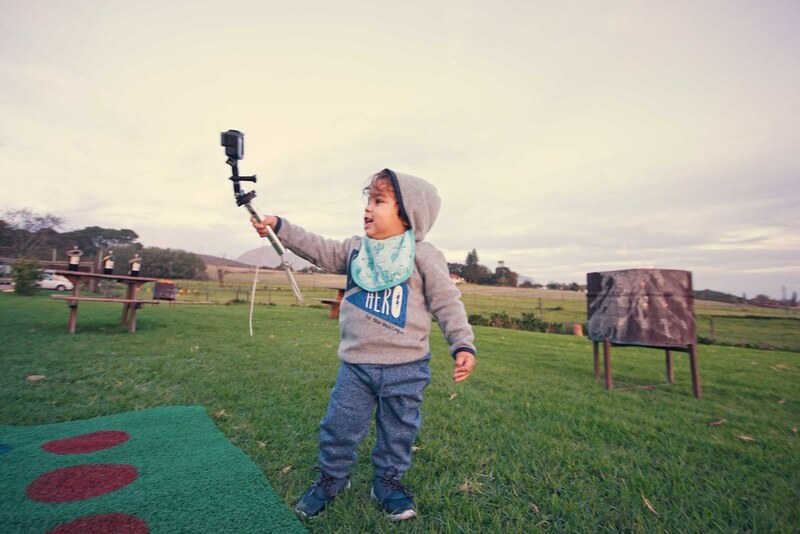 I would’ve never imagined that Spier would be a kid-friendly estate but after staying at the hotel, we discovered it’s the perfect hub to stay with your kids. There’s a kid’s club with supervised care where you can leave children over a certain age or stay with kids 2 and younger. 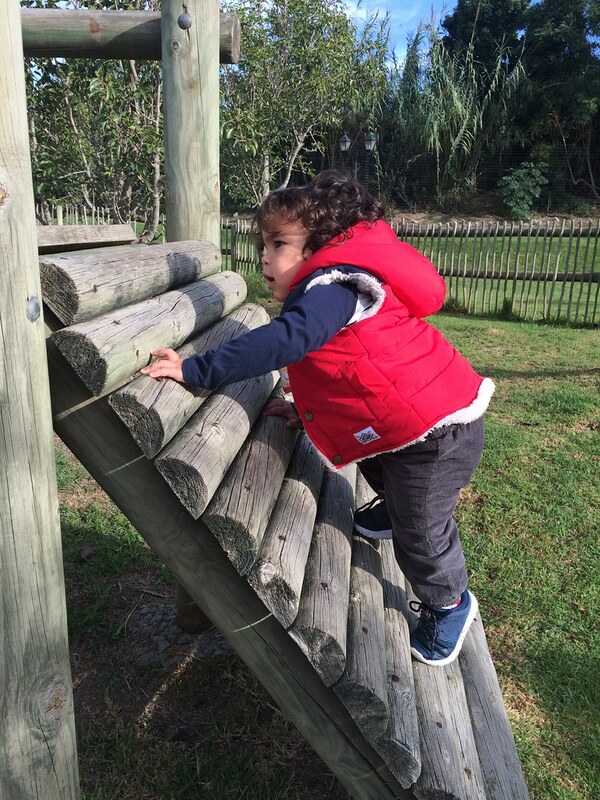 There’s an outdoor playground and jungle gym (beside the hotel) to take them as well as vast lawns to picnic where they can run wild and free. 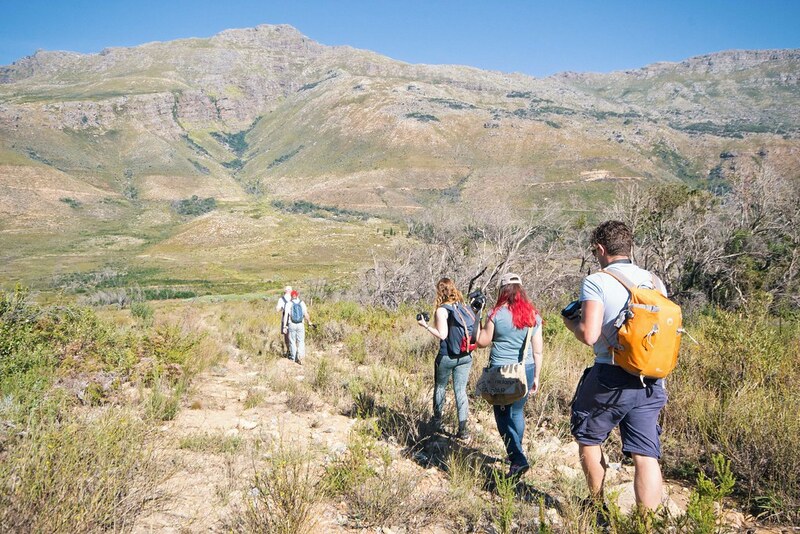 Right on the Spier property is Eagle Encounters; who promote rehabilitation and releasing of birds of prey whilst educating kids and adults alike on conservation. 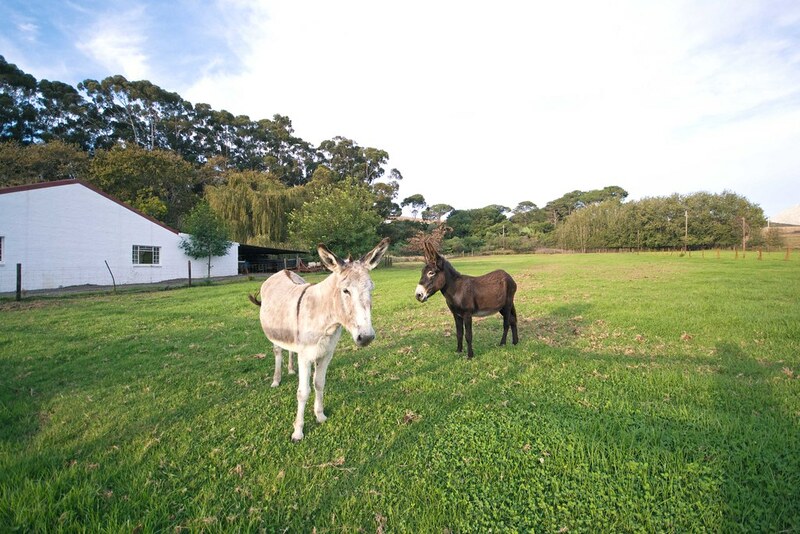 Adults pay R75, kids pay R65 and enjoy interactions with eagles, falcons, hawks and more. 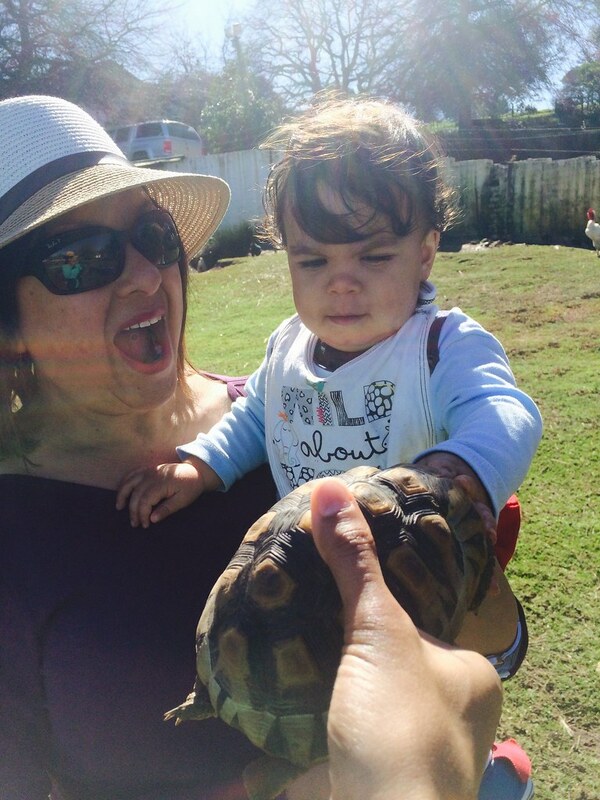 Plus kids can also meet the chickens, piglets, tortoises and playground. 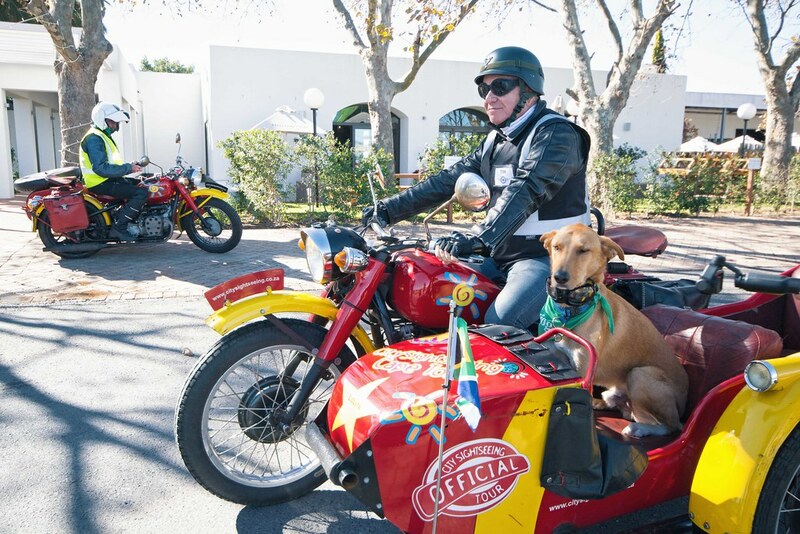 Our stay in Stellenbosch was part of the Stellenblog 2017 Campaign. All opinions and views expressed remain our own. 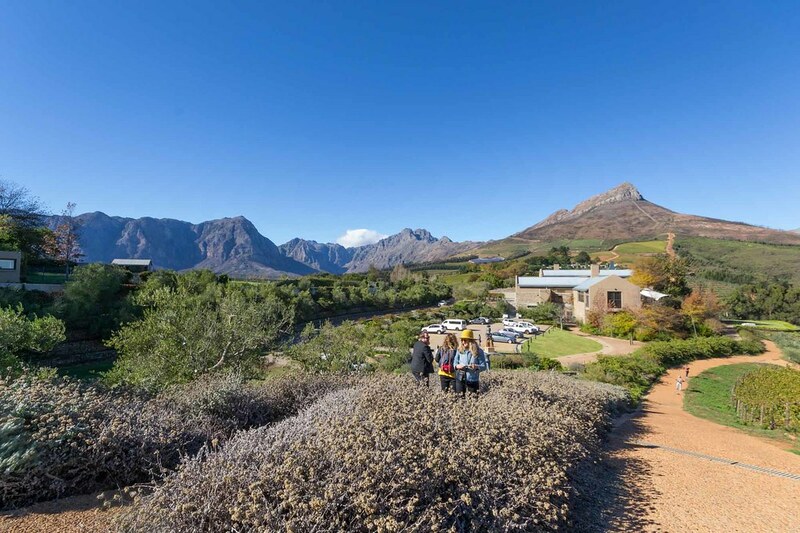 For more information on what to do in this beautiful region; Visit Stellenbosch.